BES School Lunch program provides nutritious, home-style daily lunches that are prepared right in the BES kitchen. 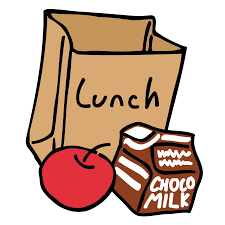 A monthly menu is sent home; families sign up and payments are made to FCSS. We subsidize low income families.